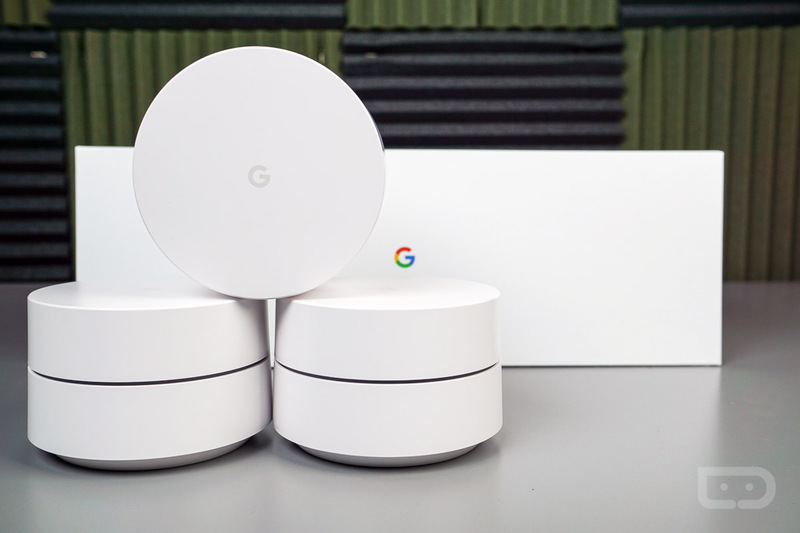 Over on Amazon, anyone can grab a 3-pack of Google WiFi for about $30 off the usual retail price, with the system listed at $269.99. If you only need a single WiFi point, though, that is also on sale for $114 ($15 off). If you haven’t yet upgraded your home to a mesh WiFi network, I must say, it’s pretty awesome. In the few months I have been using Google WiFi, I have had zero problems, and the hand-off between the points located in various spaces of my home has been lovely. If you have a multi-level home with a few rooms, I highly recommend checking it out. The below link will take you straight to the 3-pack on Amazon, but if you only need a single point, you can select that option. You can always add more points in the future if need be.